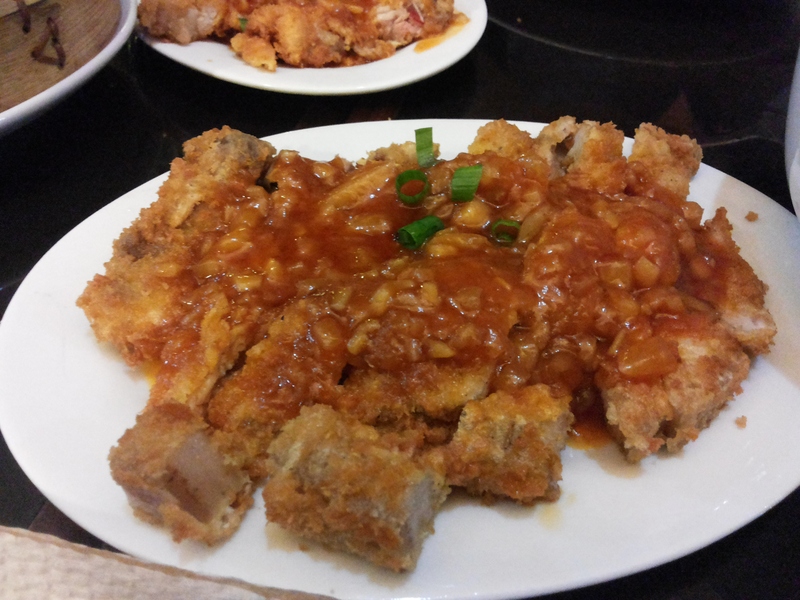 Tucked in a less crowdy corner of Plaza Del Carmen Compound along Loyola St., DC, you’ll find a quaint restaurant named ‘Little Dynasty Kitchen’ serving hearty Chinese-asian fusion dishes. What’s charming about this place is that it reminds me much of dining at modest eateries in hongkong. 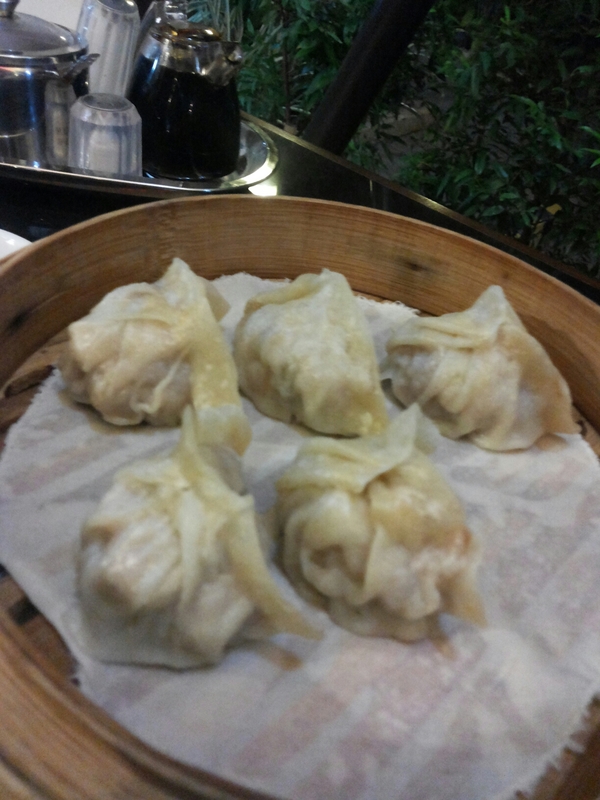 With around 8 tables for 4, D Little Dynasty Kitchen is appropriate for small crowd, modest, and has an open kitchen where customers can see how their dimsums are prepared ; Typical with Hongkong street restaurants. 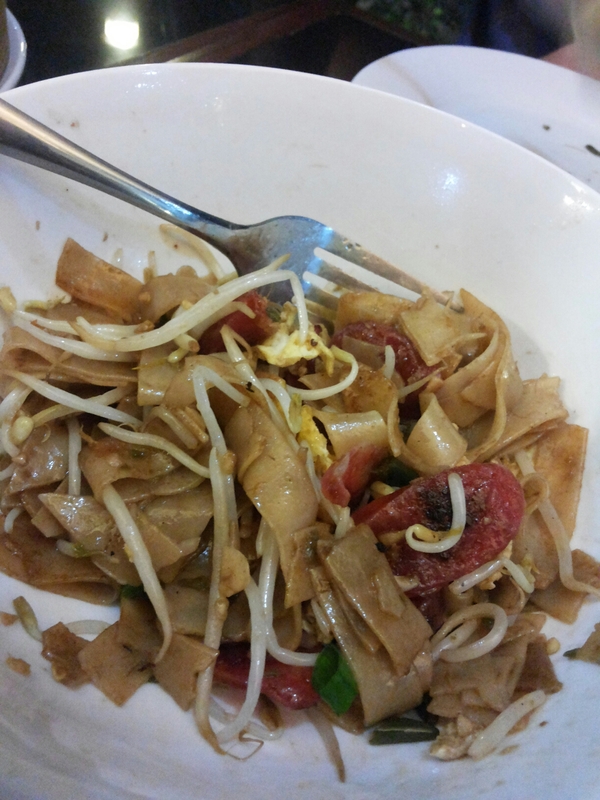 Dishes are mainly chinese and dimsum with singaporean fusion as they also serve Laksa and curry noodles. 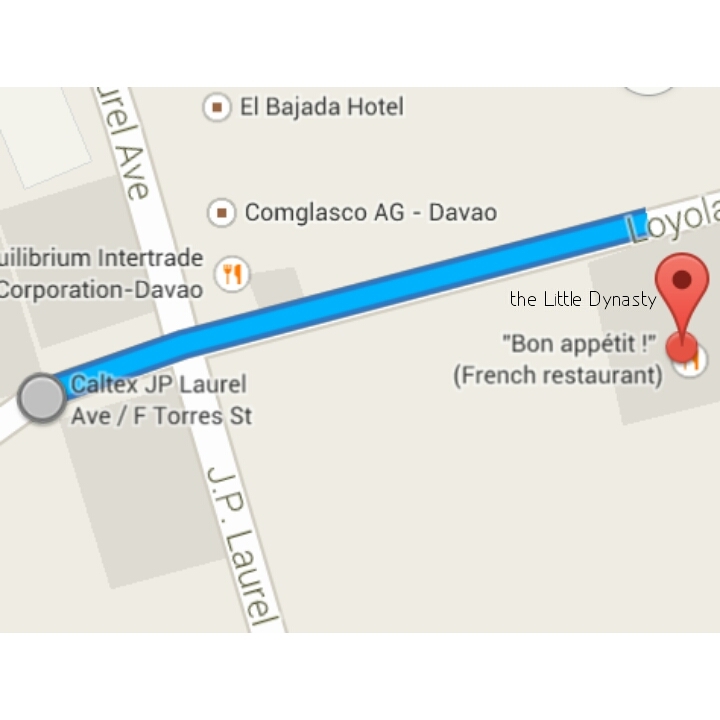 Prices are just right, at around P 100-150 per person. sweet and sour pork at around P 125/order with rice. Big serving! 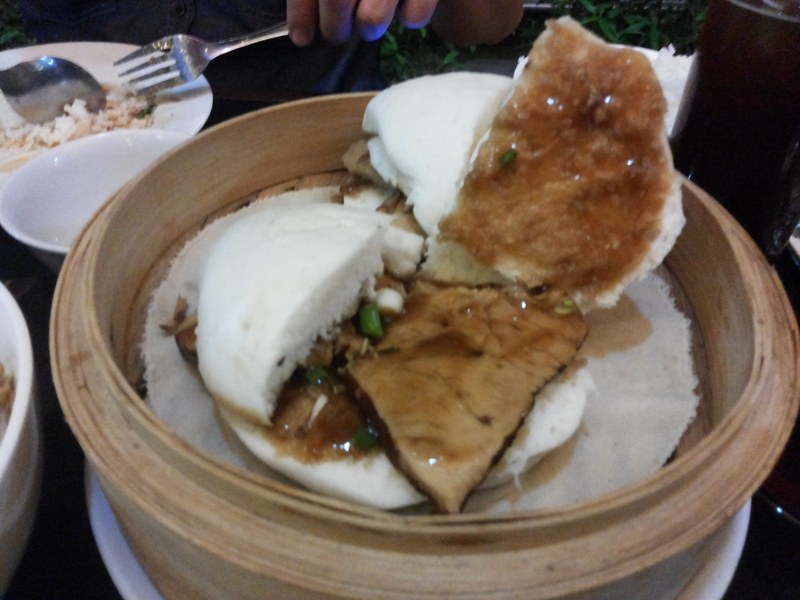 Food – 8.5/10 . 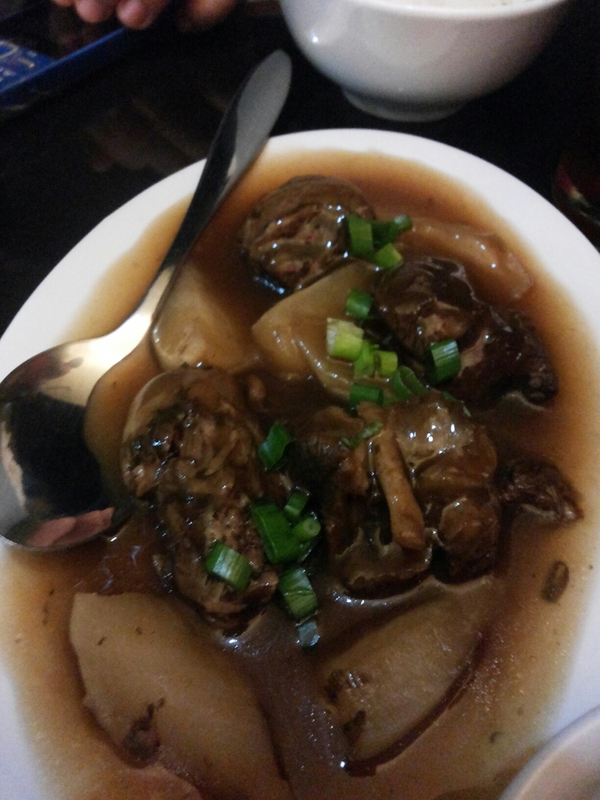 Braised beef, Dumplings and Flat noodles are awesome! Its worth a try ! Place – 8/10 . Nice interiors with cute bulb drop lights randomly arranged. Place is clean and less crowded . With ample parking spaces. 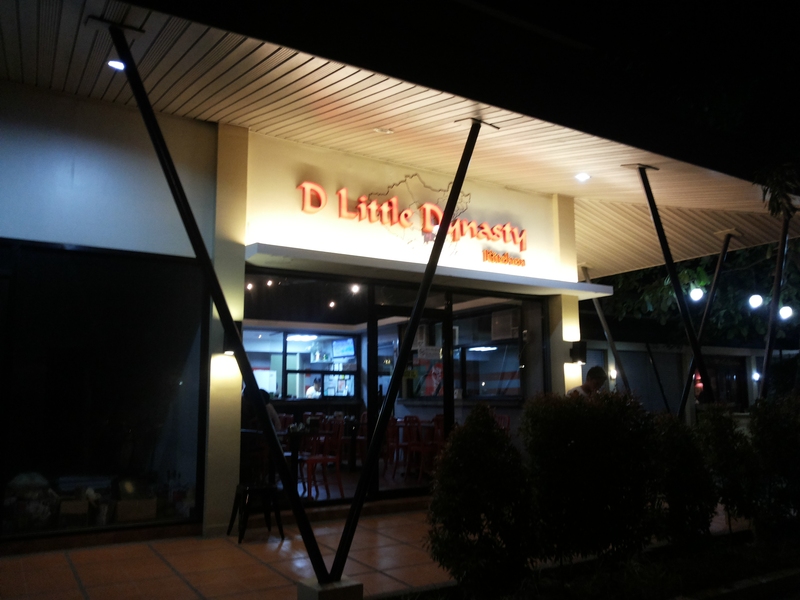 D’ Little dynasty is located at Plaza del Carmen , Loyola Street , Obrero, DC . Serving lunch and dinner daily .